China is the third largest country in the world, holds nearly a quarter of the earth's population and claims a recorded history going back more than 3000 years. Foreigners' reactions to China and its people veer from one extreme to the other, as if the gargantuan size of the place demands a sweeping response. 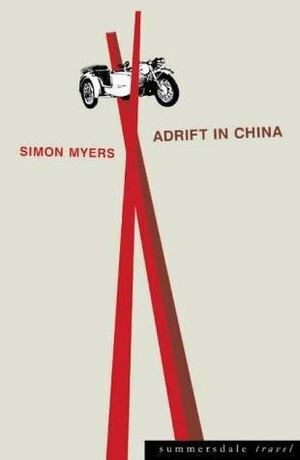 Simon Myers spent years in the Middle Kingdom trying to fathom just an inkling of China. Firstly as a Western student, still preoccupied with searching for much-missed dairy products; then as a businessman selling the capitalist icon, Coca-Cola, inaugurated to Business Drinking and losing face; and finally, independence - on the road on a Chinese motorbike and sidecar. In this work he offers an informed and personal account of China, aiming to go behind the cliches and provide a different take on life in this fascinating and frustrating country.